Want to hear about my latest news and courses? 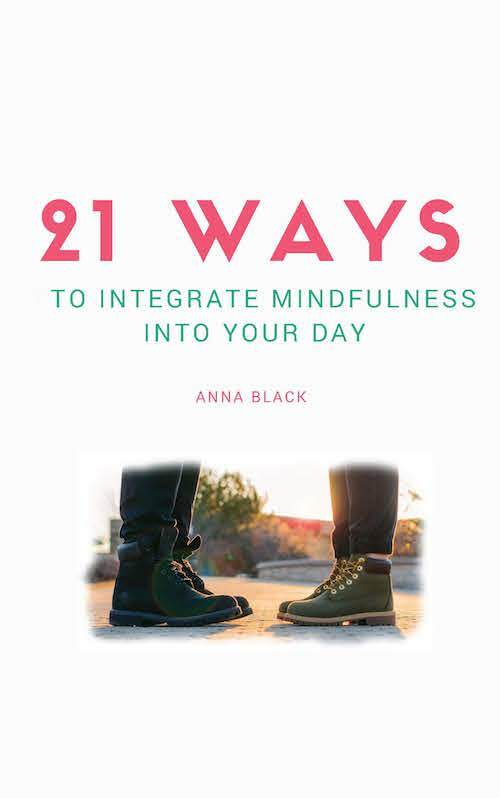 Sign up for my newsletter and receive a free PDF download 21 Ways to Integrate Mindfulness into Your Day. This 16 page pdf will tell you how you can start exploring mindfulness right now! If you have a question or would like to get in touch with me directly to find out more about the 8-week Stress Reduction through Mindfulness courses and other mindfulness events you can contact me below.